There's taking inspiration from the iPhone, then there's this. Android vendors have been taking inspiration from the iPhone X’s design since Apple unveiled it last fall. That’s why almost every flagship handset hitting the market has an edge-to-edge screen and a notch. But Motorola is about to show us what a real ripoff looks like. Its upcoming P30 handset, which just leaked out early, is the most shameful iPhone X clone we’ve seen so far. We expect Apple’s rivals to “adopt” certain things from the latest iPhone lineup. It’s been happening for years now. We also expect obscure Chinese factories to churn out exact replicas. But we expect better from the likes of Motorola. 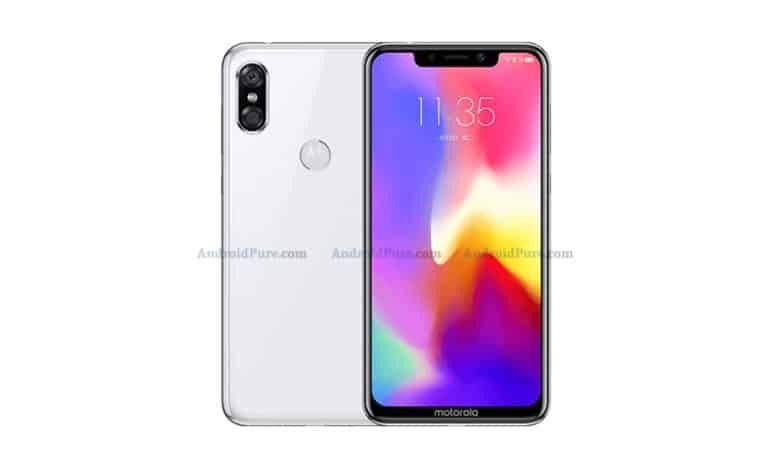 This leaked photo of the P30 is an iPhone X with Motorola logos slapped on it. It couldn’t look more like an Apple handset if it tried. The device has an edge-to-edge display with narrow bezels, and a notch that appears to be exactly the same size and shape as the iPhone X’s. Its glass back also looks incredibly familiar, with a dual camera sensor that’s positioned vertically in the top-left corner. There are some subtle differences between the P30 and the iPhone X. The chin beneath its display is slightly larger to accommodate a Motorola logo, and there’s a fingerprint scanner on its back right where you’d find the Apple logo on a real Apple handset. Designed by Apple. Made by Motorola. Other than that, the P30 is an iPhone X clone. Under the hood, the P30 is expected to pack an octa-core processor and 6GB, with either 64GB or 128GB of internal storage, AndroidPure reports. It will have a 6.2-inch display with a 19:9 aspect ratio, and a 16-megapixel camera married with a second 5-megapixel sensor. The P30 is expected to get an official unveiling “soon,” and based on the text on its home screen, it’s likely to make its debut in China. It’s unclear if the device will make it to the U.S. and other Western regions. 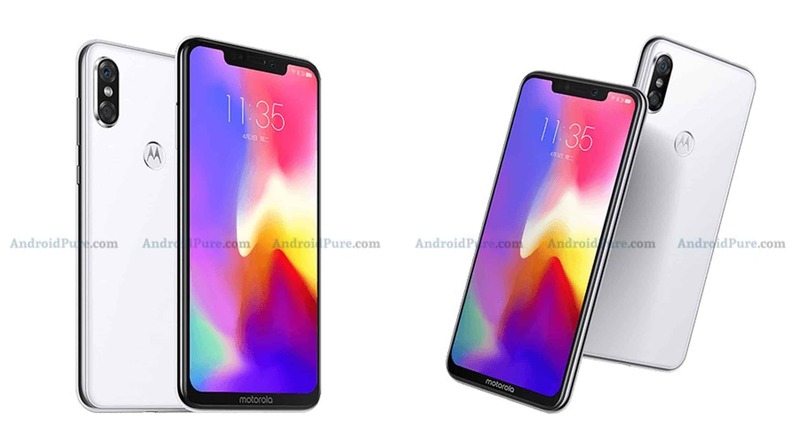 Motorola, now owned by Lenovo, may decide to make the P30 exclusive to Eastern territories. It’s certainly less likely to attract attention from Apple’s legal team if it doesn’t leave China.